A few days back, images of Allu Arjun visiting the Turkish embassy in Hyderabad were all over the social media. Latest update reveals that the stylish star will head to Turkey for a week long vacation. 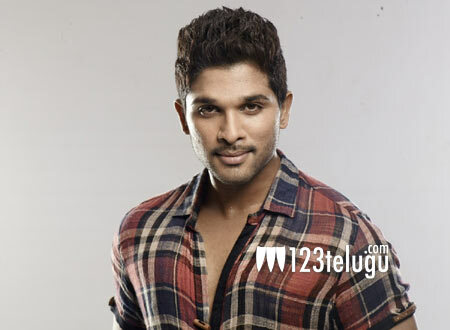 After the huge success of Sarrainodu, Bunny has been taking it easy and is going on various holidays. Sources reveal that Bunny was always fascinated by Turkey and its locations and wanted to visit there from a long time. Once he comes back, he will zero in on his next project.